I’m officially an associate member at ACCI Gallery in Berkeley, which has the honor of being the oldest cooperative gallery west of the Mississippi, a total of 57 years! I went in to the gallery today to reorganize my inventory. Stop by and check out this awesome gallery filled with artwork from over 100 local artists, from jewelry and paintings to ceramics and scarves. I’m excited to announce that my jewelry is now available at the Arts & Crafts, Inc (ACCI) Gallery in Berkeley through Valentine’s day. After participating in the Metal Arts Guild FUSION show at ACCI Galley, I was asked to be one of their holiday guest artists. ACCI Galley is a artist’s run cooperative gallery, so all the artist’s also volunteer to keep the studio running. I volunteered for a couple hours yesterday and it was to see all such a diverse range of artwork all in one place. They have an amazing selection of jewelry, ceramics, textile art, candles, paintings and even a little sculpture garden out back. I was pleased to see a great selection of my jewelry right up front. 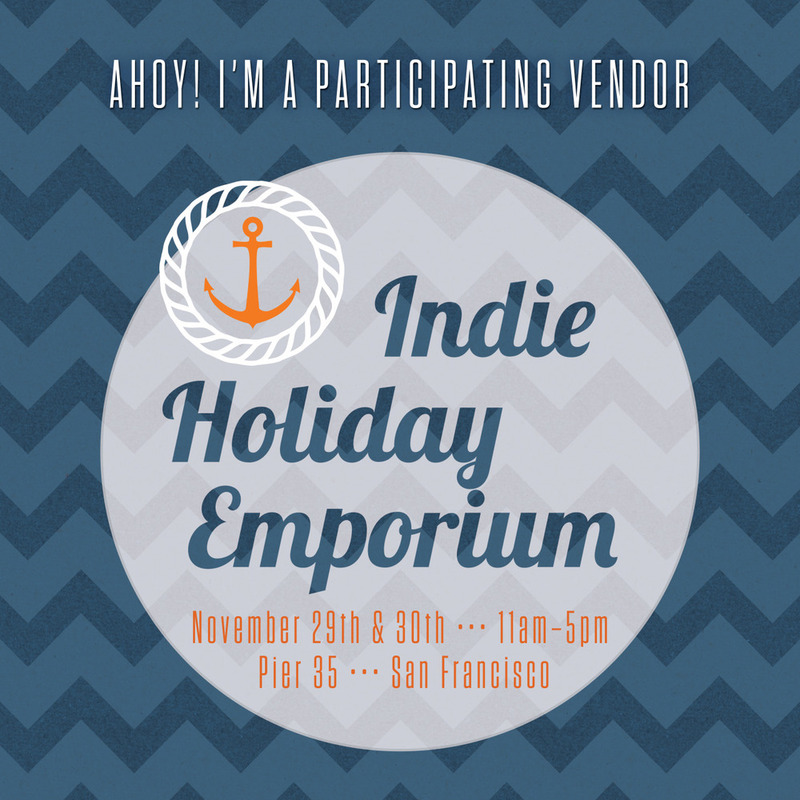 It’s a great place to do your holiday shopping supporting local artists. Stop by and check it out if you’re in Berkeley.